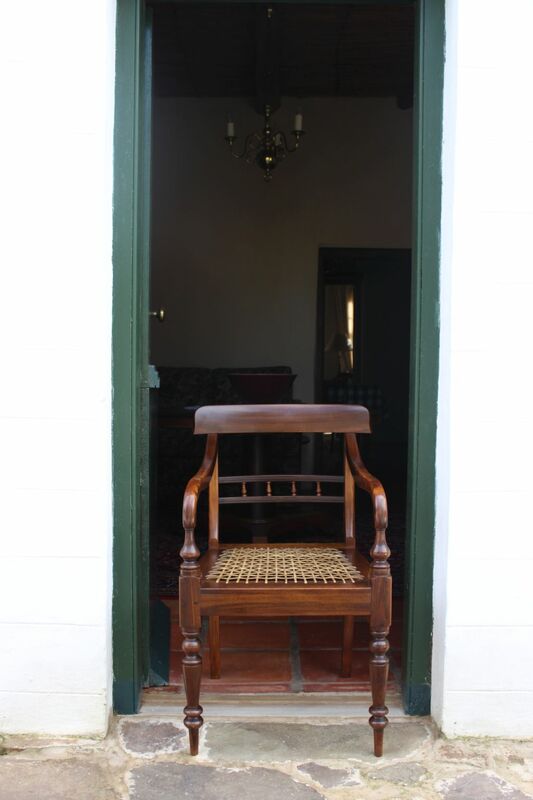 When Keith had to establish a work-base in Pretoria, one of the comforts was to visit antique stores where he could see some familiar old ‘faces’ in the form of antique Cape furniture. One of the big surprises was finding Cape Regency chairs that were made by BW van Dyk in Robertson, a mere 27km from Towerwater. 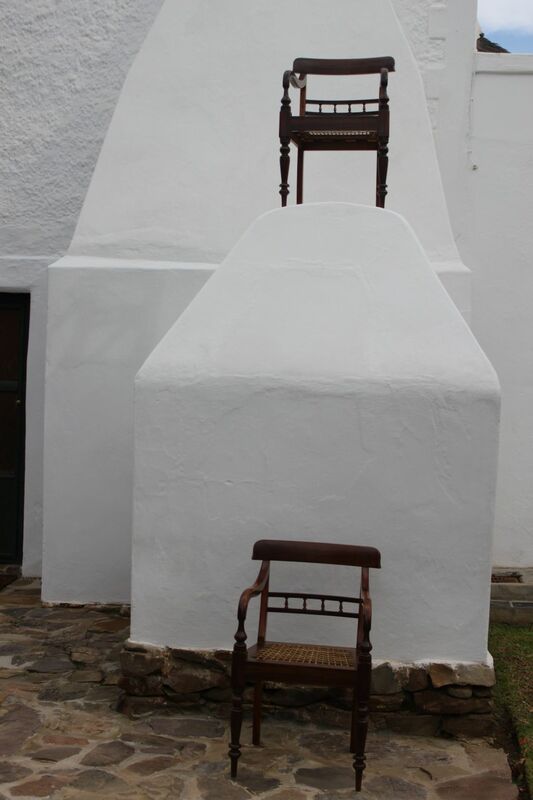 It was as if he had to relocate to Pretoria in order to find these chairs. 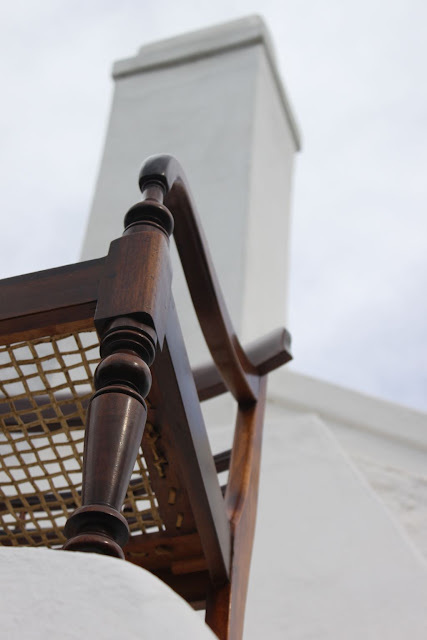 Individual Cape furniture makers are not always known. 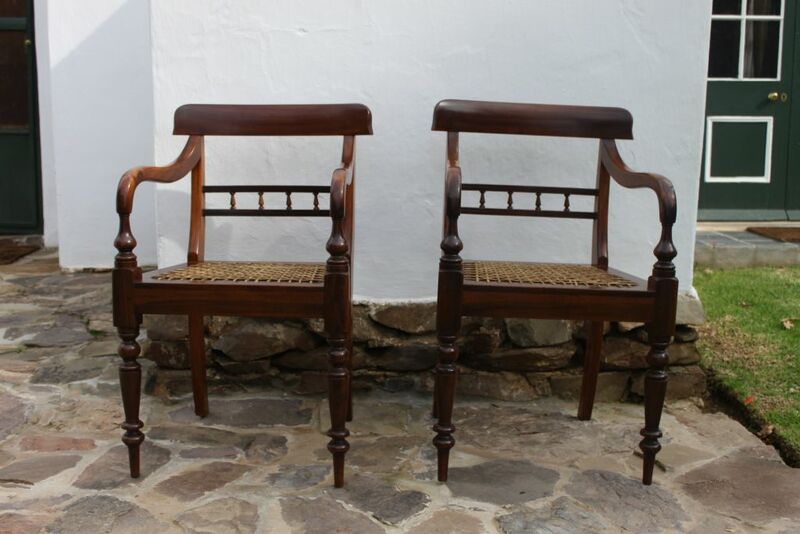 When Keith asked the owner of the antique shop the provenance of the chairs when the maker’s name was specifically mentioned, he was informed that ‘they are stamped on the back’. A new world of information then opened for us and we were very excited by this development. 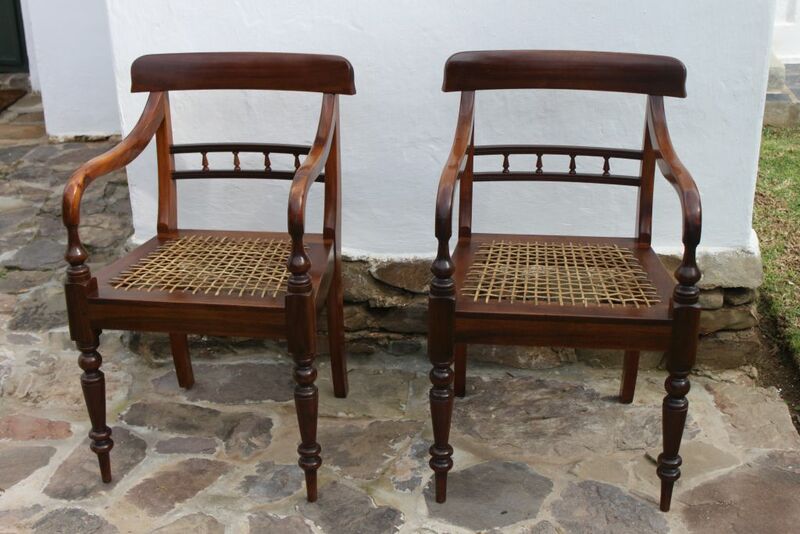 Needless to say we had to buy the chairs and ‘bring them home’. 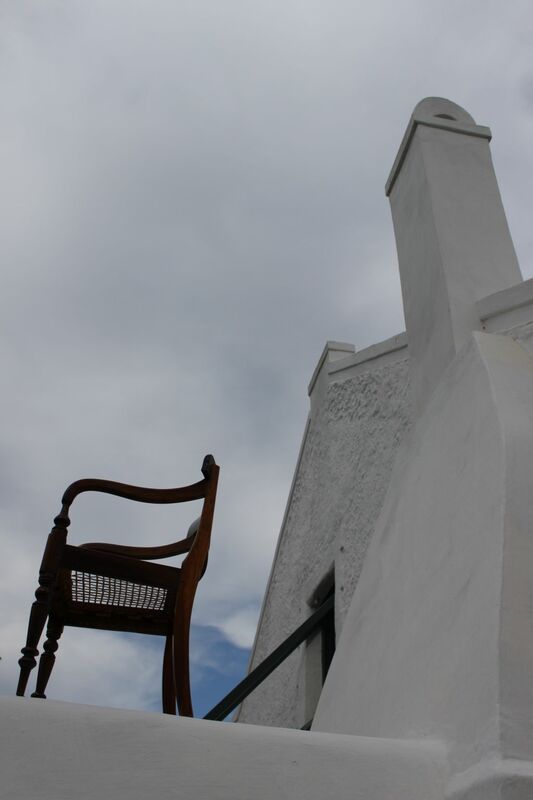 There was no way that we could leave Robertson chairs in Pretoria. We bought one and friends from Paris bought the other as a shared birthday gift to us. With this new information in hand I started researching BW van Dyk. After contacting Dr Matilda Burden, who wrote the latest book on Ou Kaapse Meubels (Old Cape Furniture), she put me in contact with Dirkie Neethling who produced a wealth of information on BW van Dyk. As it happened, he had written a history on the Giliomee family of the Overberg to whom van Dyk was related. 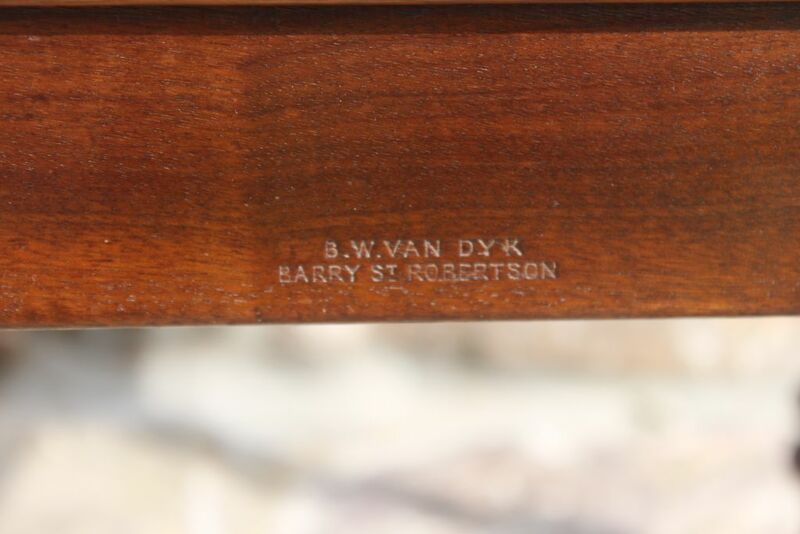 Dirkie could provide the most informative information including a very early photograph of BW van Dyk as a young married man. Acquiring ownership of the chairs was made even more special with the added provenance. 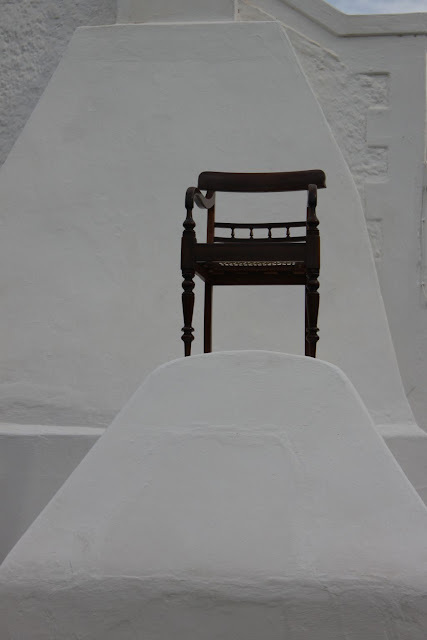 Suddenly the chairs were not just chairs, but we now also knew the expert craftsman behind them. It can be compared to owning a painting by an unknown artist and owning a signed painting. 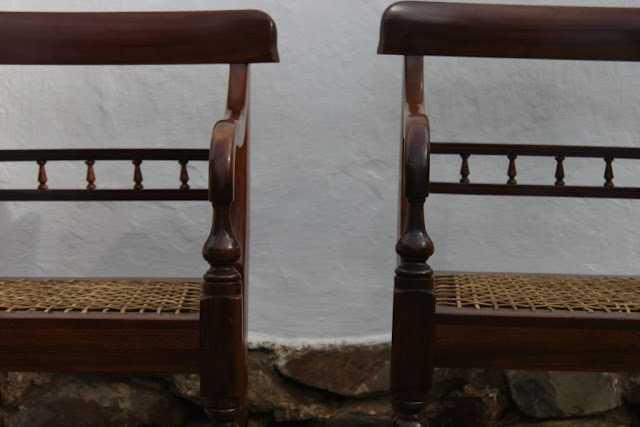 The craftsmanship displayed on these chairs is remarkable. Clearly that of a highly skilled furniture maker. 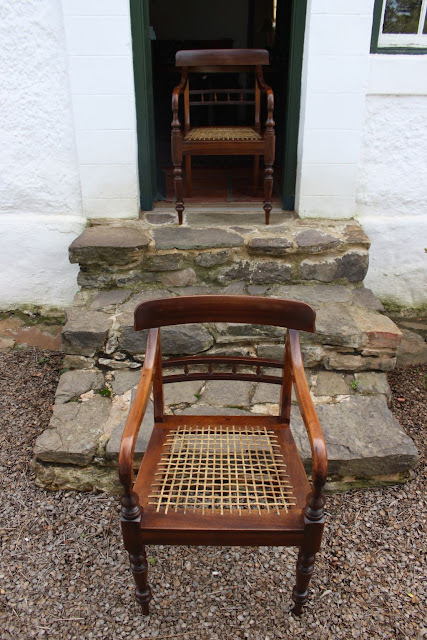 Through the chairs, one can only gain respect for, and draw inspiration from, the skilled craftsmen who plied their many and varied trades in the rural Cape in the 18th and 19th centuries. Thanks for making me more aware of this history through this post.